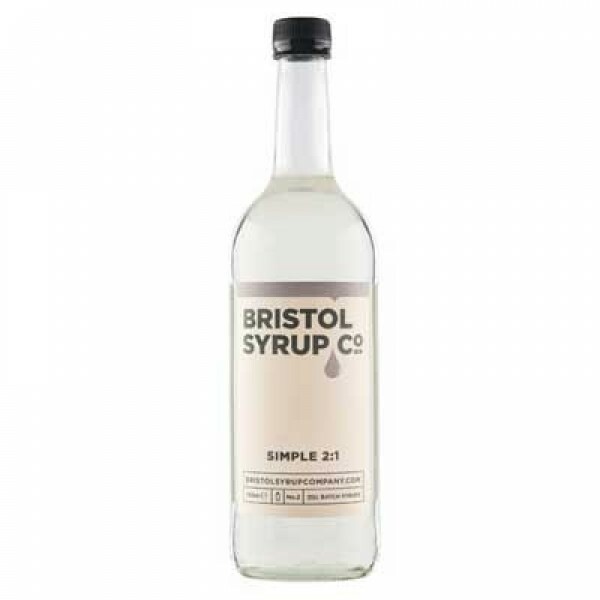 The most important of all bar syrups, our Simple Syrup mixes with everything and is the perfect sweetener in most classic sours and highballs. We have made two simple syrups to suit your preferred bartending style. Having worked with many bartenders over the years we know everyone has a preference so have made both 1:1 and 2:1 ratios of sugar to water, leaving you to choose which best suits your bar’s specs. Serving Suggestion: Start out by making a classic Mojito or Whisky Sour. After you’ve perfected those, let your creative juices run wild and use our Simple Syrup to create your own signature cocktails.